When it comes to planning your destination wedding or honeymoon, the number of options out there can seem somewhat overwhelming. There are destinations all over the world to choose from, as well as handling the smaller details like colour schemes, party favours, bridal hair accessories and venue décor. Brides and grooms are spoilt for choice! If you’re feeling overpowered by ideas, or if you’re struggling to think of any ideas at all for the most special day or holiday or your life, you’ve come to the right place. 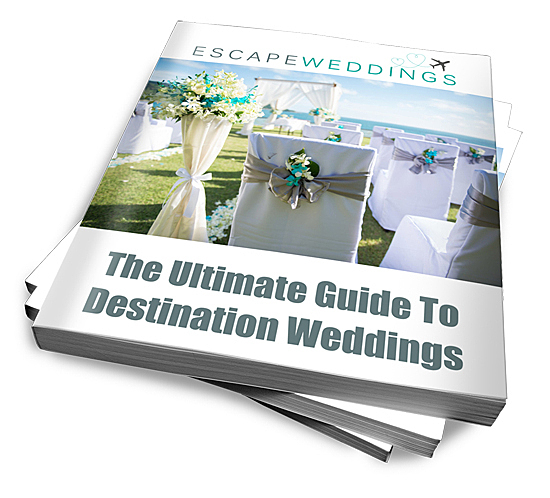 Here at Escape Weddings, our inspiration portal is packed with all the ideas you could ever need to ensure your destination wedding or honeymoon is exactly as you dreamed it would be. From choosing the groom’s shoes for a beach wedding to coming up with wedding cake ideas that will withstand tropical heat and humidity, we’ve got the solutions to all of your destination wedding and honeymoon conundrums. Join us at any stage of the planning process – our valuable database is packed full of informative blogs and helpful guidance, whether you’ve only just got engaged or whether the countdown to the big day has started ticking. You can also check out our fantastic forum to gain real-life advice from brides and grooms deep in the planning process – or experienced couples that have been there and done it all before! From gaining venue inspiration to getting the best deals on suppliers, our seasoned forum users are full of valuable advice that will help make planning your destination wedding or honeymoon a total breeze. 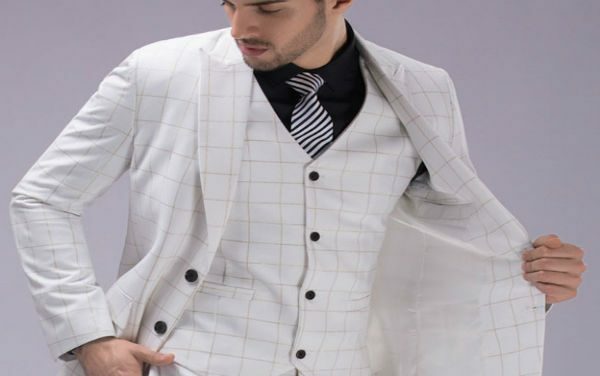 Location, flowers, style, colour schemes and weather all play an important part when deciding on groomswear. Find what factors you need to keep in mind and why they are important. You didn’t think was going to be simple did you? 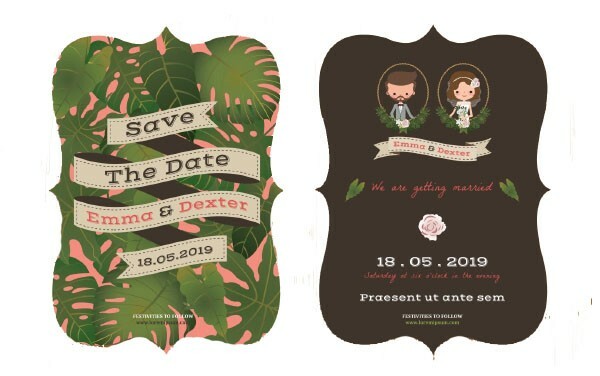 Save the date cards are a fabulous way to announce your engagement and reserve your wedding date with friends and family before the official invitation is even designed. 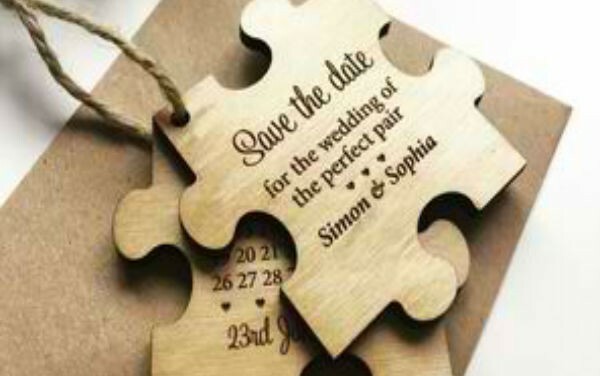 They are also the ideal way to introduce the fact that you are having a destination wedding! We know destination weddings better than anyone. 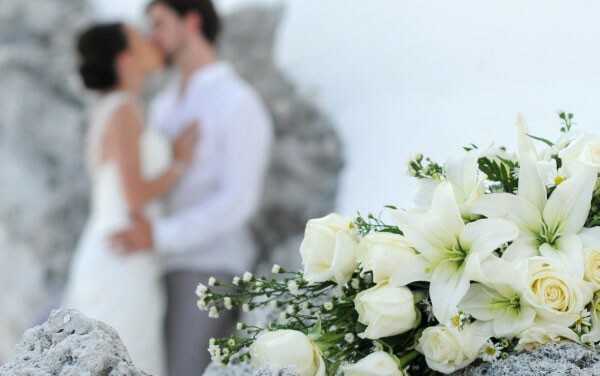 We understand that planning a wedding abroad is more involved than getting married locally, so here are 7 simple steps to follow when you are planning to help you achieve your dream overseas wedding. 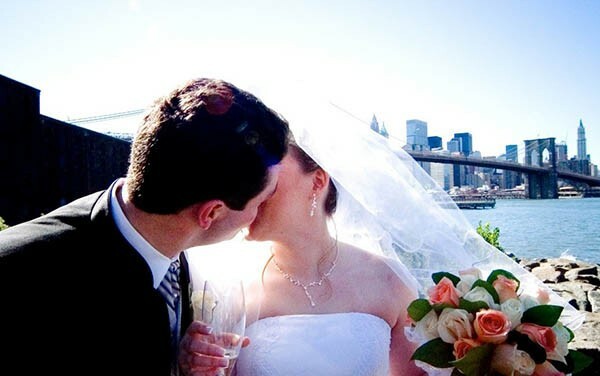 Your destination wedding planner is your most important supplier. You need to hire someone you are confident you can trust. Here are 25 important questions to ask your potential wedding planner before deciding whether they are the right wedding planner for you. 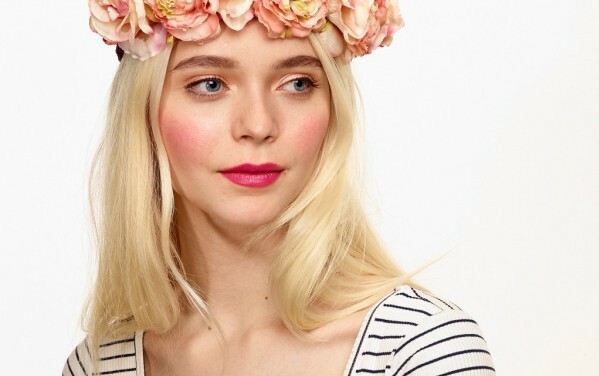 Flower crowns are back in fashion in a big way. They made the move from music festivals to brides in 2015, and their popularity is continuing into 2016. Here is a collection of 10 stunning bridal flower crowns to inspire your choice for your wedding headpiece. What are the 6 Biggest Wedding Dress Trends? The hottest 2016 wedding dress trends are here. 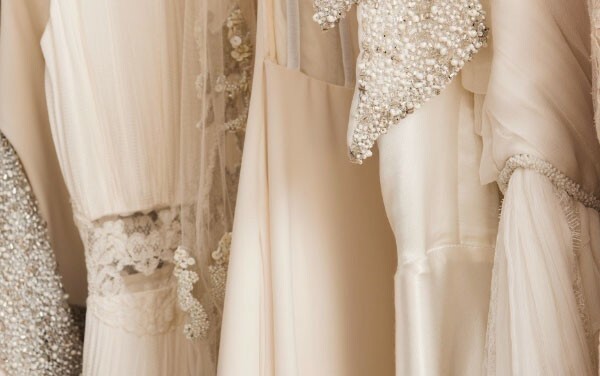 Vera Wang, Carolina Herrera, and Justin Alexander are just three bridal designers who are shaking up styles, embellishments, and silhouettes to offer brides a wider choice of colours and styles than ever before. Many couples struggle with the right way to word their wedding invitations, and get even more confused over inviting guests to their destination wedding. Learn what to say, and how to say it, so your guests can’t wait to book their flight to be with you. 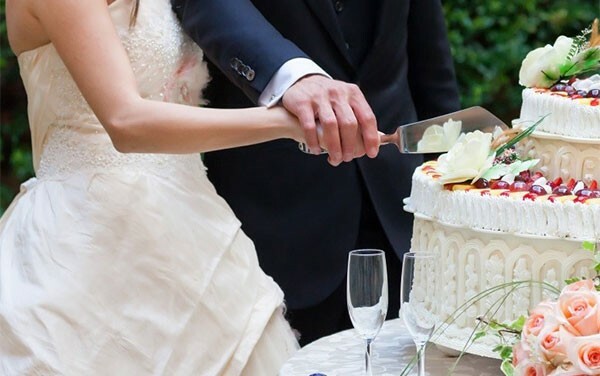 Do you know the difference between a stacked and a tiered wedding cake? Will you get more slices from a square cake than a round one? Knowing how to choose a wedding cake is about more than deciding on a colour and type of icing. These expert tips will help you make the right decision. What are the Best Wedding Destinations of 2016? Whether you like beaches or Broadway, want to spend your nights dancing until the sun comes up, or prefer to laze the days away with a cold cocktail in your hand, here is the list of the best places for a destination wedding and honeymoon in 2016. 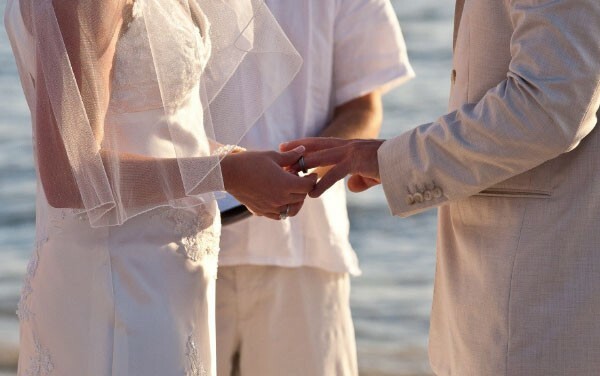 A beautiful beach wedding does not simply happen. To help you create the day you’ve been dreaming about, here are 15 wedding planning tips from the experts covering everything from what to wear to how to get your guests to the ceremony. The most popular day in to get married in Britain is a Saturday in June, but with only four of these each year, competition is fierce for the best suppliers and vendors. Should you compete with the masses, or is a winter wedding for you?